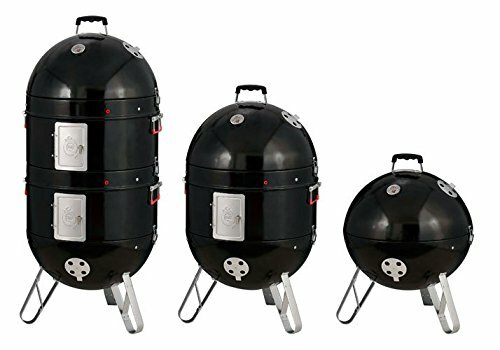 ✔Amazingly Versatile – The ProQ Excel Elite BBQ Smoker is a 3-in-1 barbecue that lets you grill, roast or smoke food! 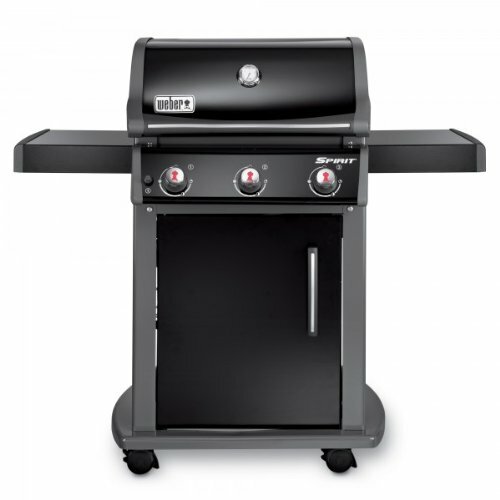 You can easily switch between cooking low’n slow or hot and fast by changing the configuration. 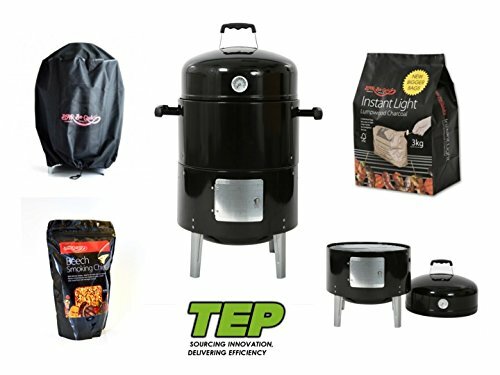 From a portable kettle grill to take to the beach with some burgers to a whole leg of lamb (or two), the Excel will handle it all, it even allows you to hang your ribs using the meat hooks included for that real pit-smoked flavour. 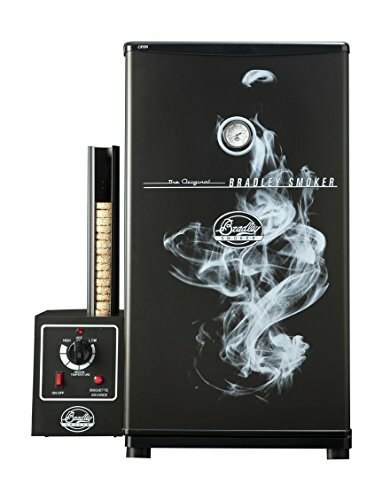 ✔Packed with Features – These smokers have an in-built lid thermometer and multiple vents allowing you to control your temperature with ease. 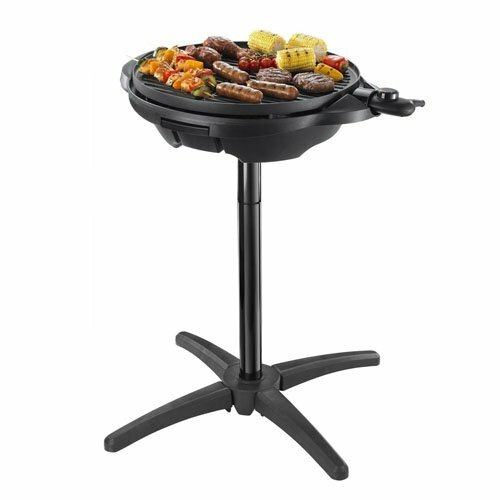 Hanging bar with 5 meat hooks included, cool touch tabs on each vent and handle and even probe eyelets for your wireless thermometer probes! 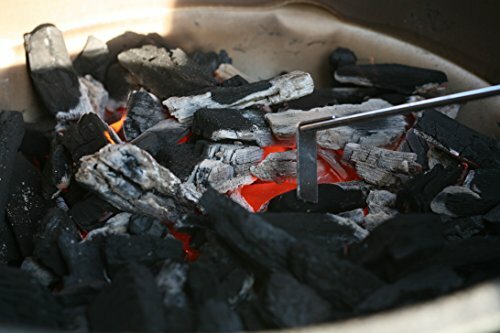 Each section can clip together, making it easy to move and effortless to access any level you like during the cook. 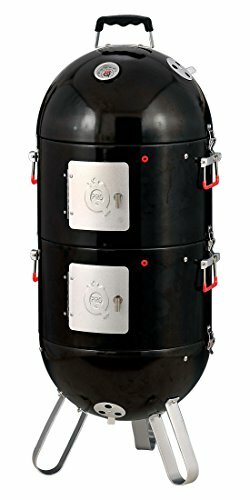 ✔The Big One – The ProQ Excel is our largest Bullet BBQ Smoker in our range of 3 and is the perfect size for large parties and gatherings or BBQ teams. 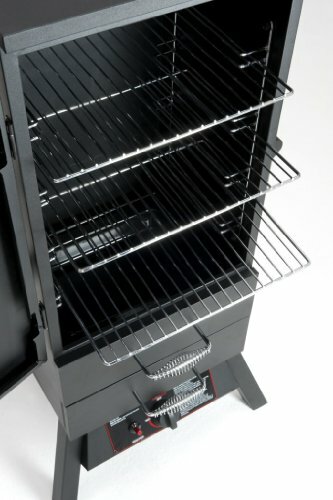 It has 2 x 48cm/18.9″ diameter cooking racks (enough space for 8 whole chickens or 4 beef roasts around 5KG each), whilst not taking up a lot of space in the garden or shed (1200 x 500mm H x W assembled). 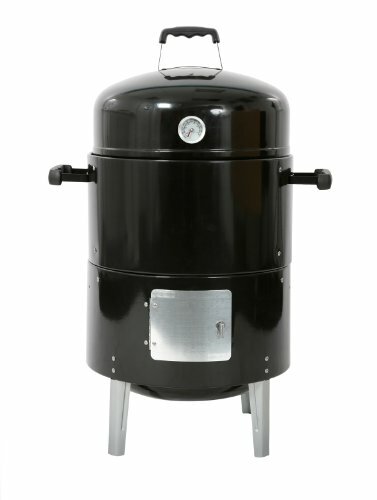 The ProQ Excel 20 Elite is our high quality & largest in size water smoker/BBQ. 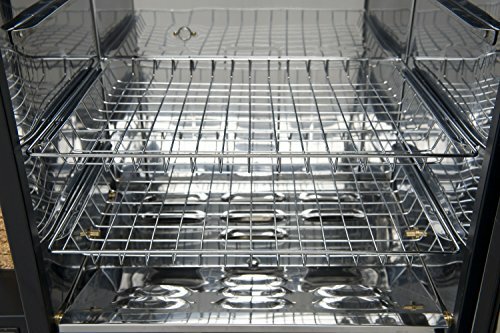 No other brand has as many features to offer, produced from 1mm thick steel and porcelain coated, it is built to last. 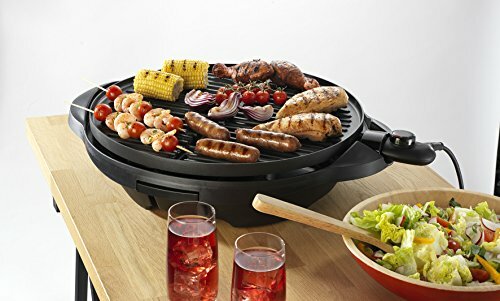 You’ll be able to grill, roast or smoke food. 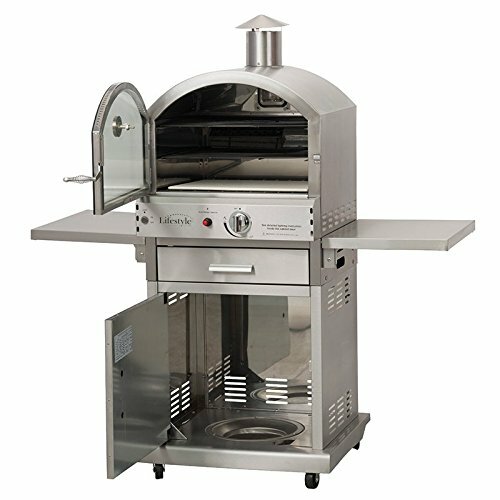 It has thick walls for robustness and insulation, long lasting stainless steel grills, making it easy to clean. 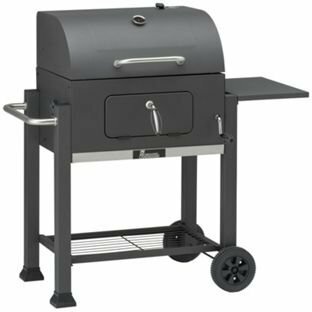 The entire fittings (side handles, clips, nuts and bolts) are also stainless steel, making the smoker more resistant to rust. 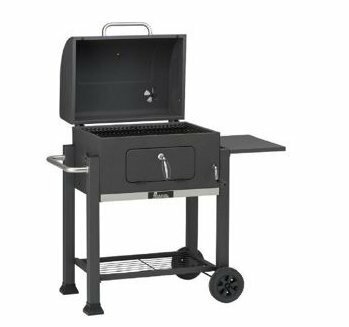 The side handles are PVC coated for a cooler touch, and the probe eyelets (fitted on each and every stacker) are produced from silicon to give protection to your probe wires from damage, they fit quite a lot of probe sizes. 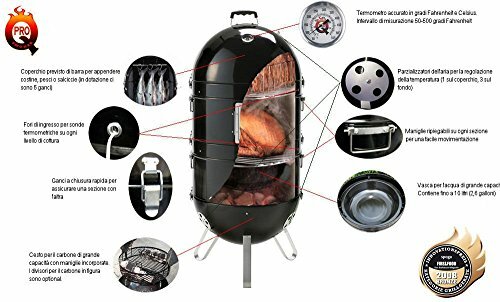 A fish/ meat hanger and temperature gauge are included. 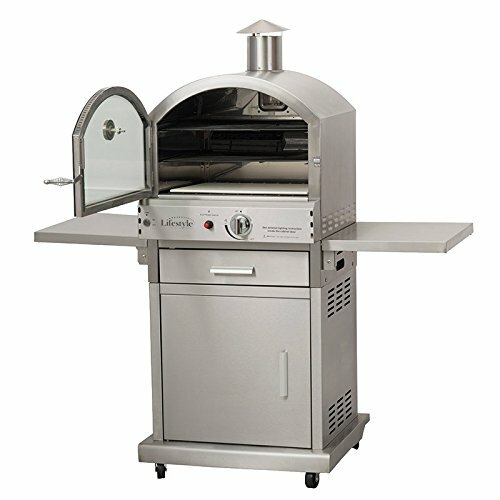 With it is 65lbs cooking capacity, You’ll be able to cook 8 whole chickens at a time. 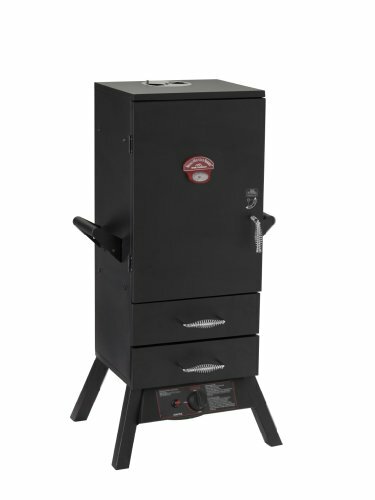 The smoker’s modular design makes it easy to increase capacity by adding an extra stacker. 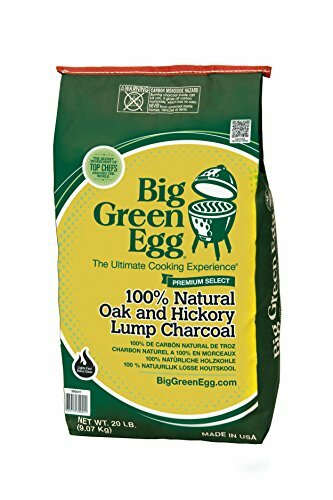 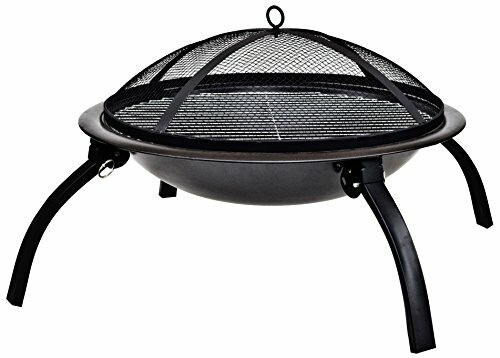 Use just the lid and base as a portable “kettle” BBQ, great for the beach. 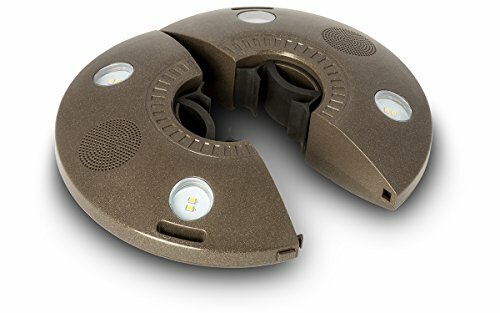 Folding side handles make it easy to store, or carry. 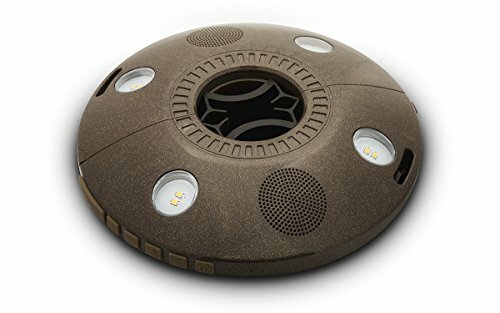 There are 3 air vents in the base, allow for excellent temperature keep an eye on. 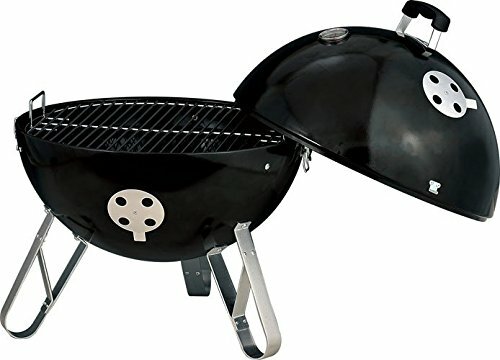 Assembled dimensions are 120 x 50 cm.